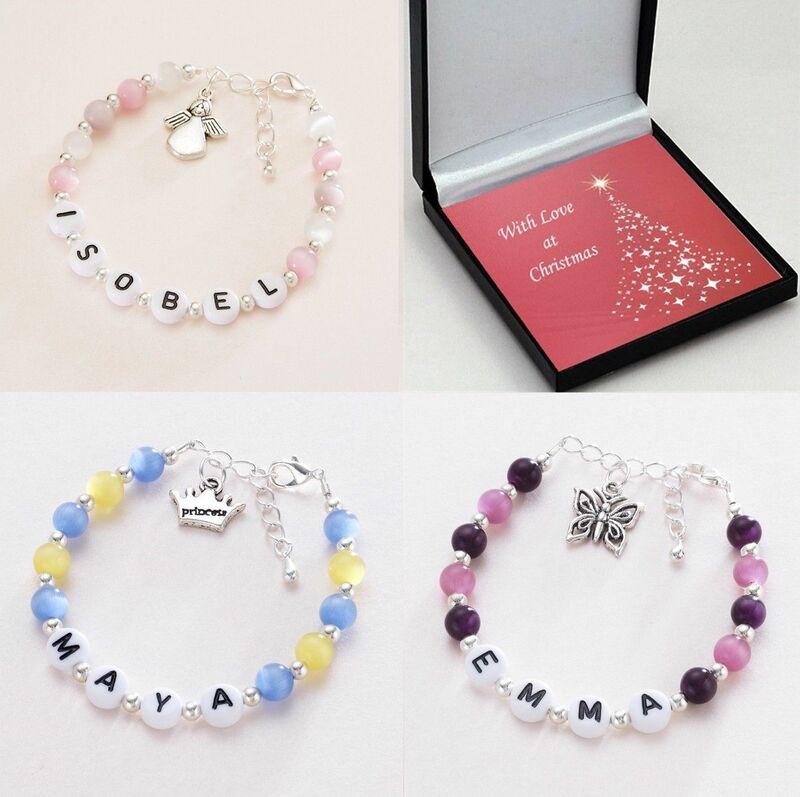 Be sure you wont find a friend's child wearing the same bracelet, not only do you choose the colours for us to make the bracelet we will also ask you to choose the charm you wish for us to attach, of course you will add the name of the recipient also. 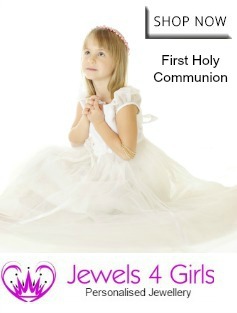 A super personalised gift for a Girl this Christmas. Size adjustable for a Perfect Fit. Have you ever seen a 'cat's eye bead' before?........... No photograph can really show how pretty they are. Each stone has a pupil like slit which seems to move as the stone is moved, reflecting the light unlike anything else! 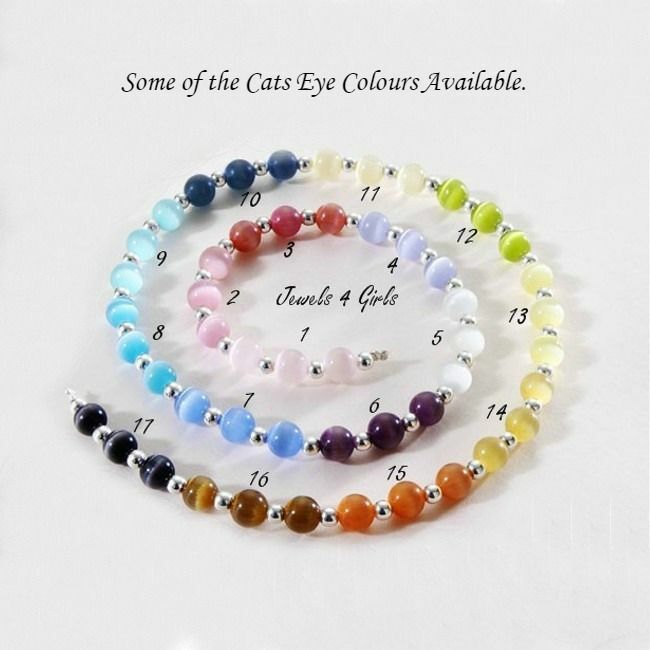 This bracelet is made with grade 'A' cat's eye beads in your choice of colour. Features an extension chain to ensure a perfect fit and allow for growing room. 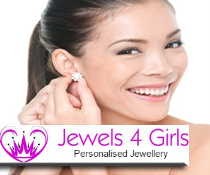 A lovely christmas gift for a little girl who loves jewellery! 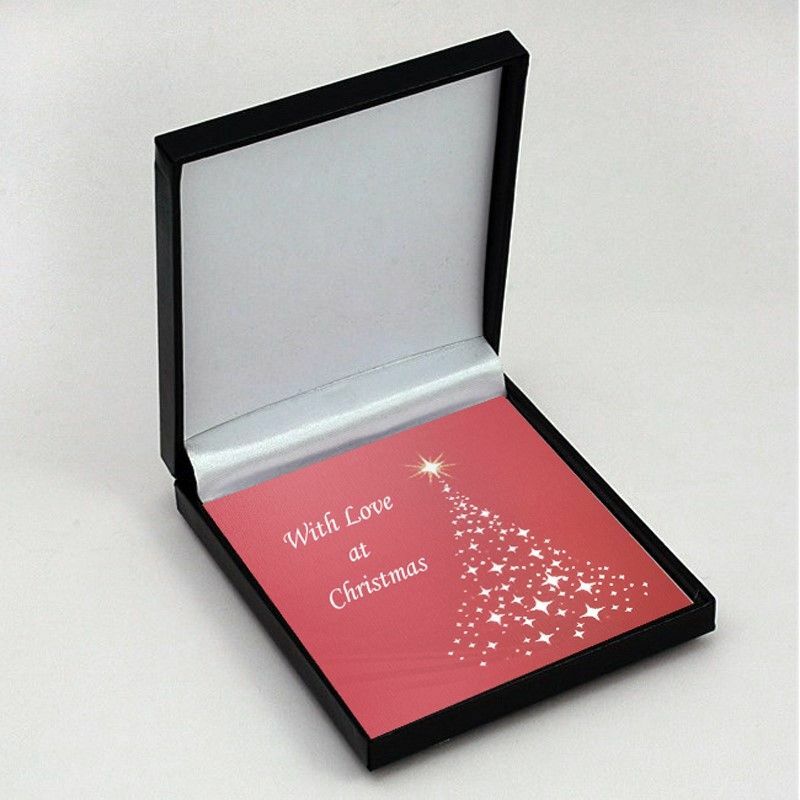 Shop our full range of Christmas Jewellery gifts new for this year! 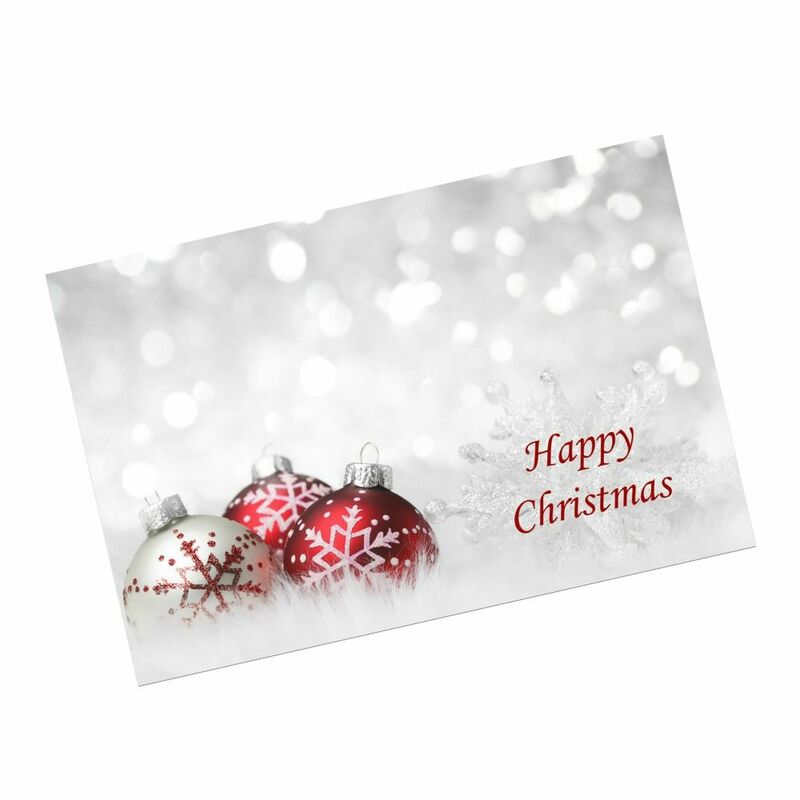 Supplied in the gift box shown with a little gift card for you to add your own special message. 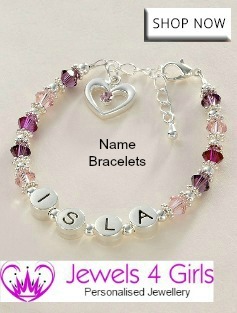 Matching name bracelet and necklace jewellery sets for girls are also available. 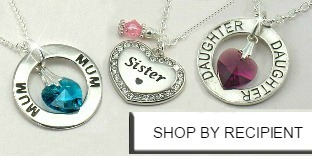 This item is part of our huge range of personalised bracelets including Bracelets with Names and Bracelets with Engraving. Maximum number of letters for each size: 0-3 yrs = 7 letters max, 3-5 yrs = 8 letters max, 5-8 yrs = 10 letters max, 8-16 yrs = 11 letters max, Adult = 12 letters max. 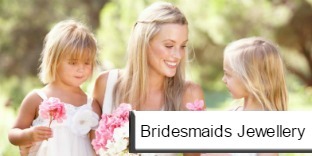 Charm Choice: One charm is included in the price. 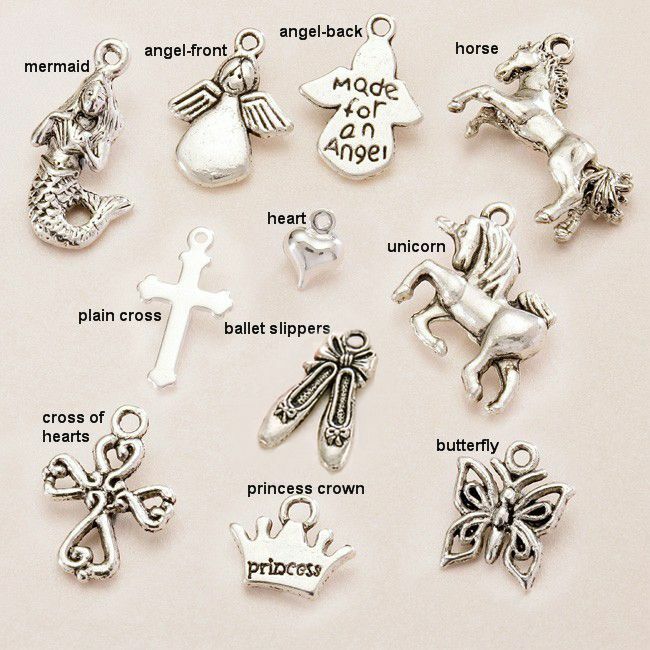 You can choose a silver heart, plain cross, angel, ballet slippers, horse, princess crown, unicorn, mermaid, cross of hearts or butterfly. Colours available: 1.very pale pink, 2.mid pink, 3.dark/rose pink, 4.lilac, 5.white, 6.plum, 7.ocean blue, 8.turquoise, 9.pale blue, 10.navy, 11.ivory, 12.olive, 13.lemon, 14.caramel, 15.sienna, 16.brown, 17.black. Safety: This item is not intended as a toy. 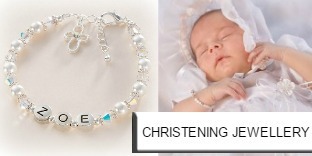 Children should not be left unattended wearing jewellery and should never be allowed to sleep wearing jewellery.